Save 10% when you sign up for 12 months! *Please note - all prices are US Dollars. **IMPORTANT - New memberships may take up to 24 hours to become Active - during this time, please do not attempt to register again as this may result in more than one subscription being created. You can still access the Facebook Community in the meantime. 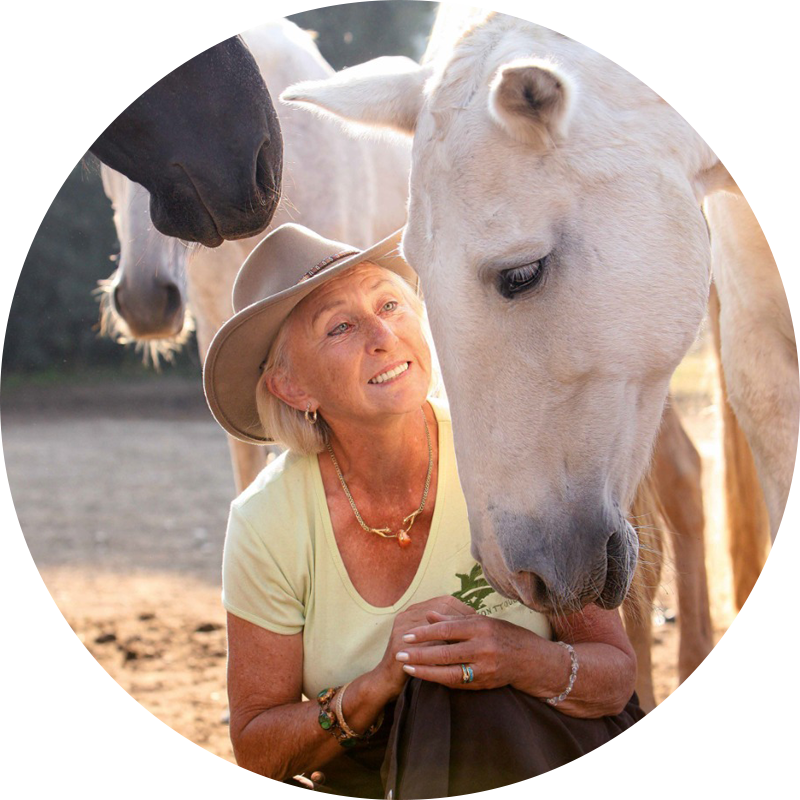 You're about to have access to the exclusive Facebook Community, where you can interact with and learn from Linda Tellington-Jones and other experienced TTouch Instructors. You'll also get over 40 years of TTouch teachings, videos, webinars and more! Whether you choose to become a member on a monthly basis, or get our discounted yearly membership, your first month's subscription is absolutely FREE!